Dr. Reem Sharaiha is now offering AspireAssist, a new, FDA-approved weight loss tool for people with obesity! Unlike many other weight loss procedures, this one is non-surgical and reversible. AspireAssist is ideal for patients who haven’t been able to lose weight on their own, but are looking for an alternative to more invasive weight loss procedures. In a simple, 15 minute endoscopic procedure, a small tube is inserted into the stomach. Most patients go home within 2 hours after the procedure. AspireAssist works by preventing about 30% of the calories taken in from being absorbed by the body. It also requires the patient to chew food well, so patients eat slower and feel full sooner, a habit beneficial in maintaining weight loss. 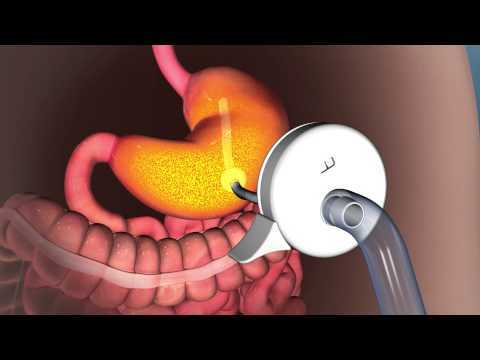 After eating a significant meal, the patient empties 30% of the food through the tube in the stomach using a small hand-held device that connects to a button on the outside of the abdomen. This process, known as aspirating, typically only takes 5-10 minutes and is done in the privacy of a restroom. Although it is meant for long term use, the AspireAssist can easily be removed in our office, and because it does not alter the gastrointestinal anatomy, it is completely reversible. As with all weight loss procedures, the AspireAssist is a tool meant to help people lose weight. 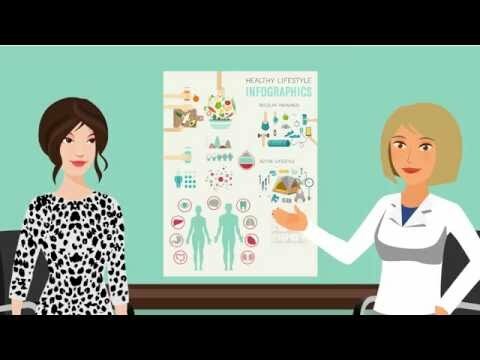 Patients who have the most success understand the importance of establishing healthier habits and making lifestyle changes that can support long-term weight loss. The most successful AspireAssist patients have lost 100 pounds in the first year and continue to keep the weight off. Weight loss varies by patient. You can learn more about AspireAssist by scheduling your consultation with Dr. Sharaiha today.